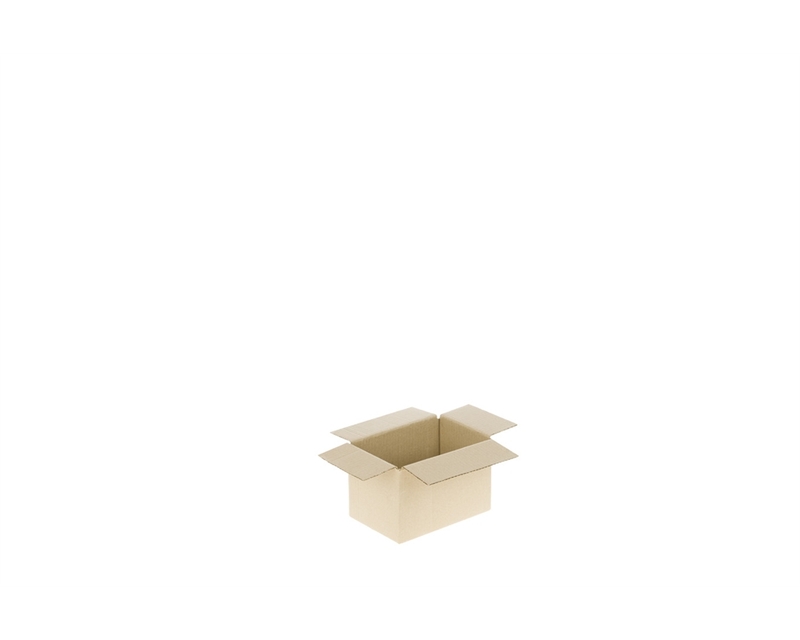 •	100% recyclable boxes made from recycled paper. 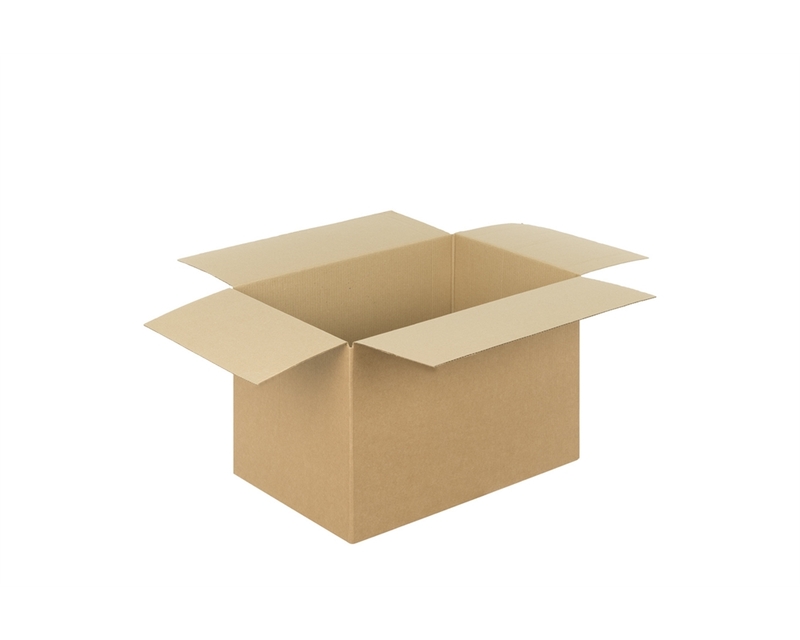 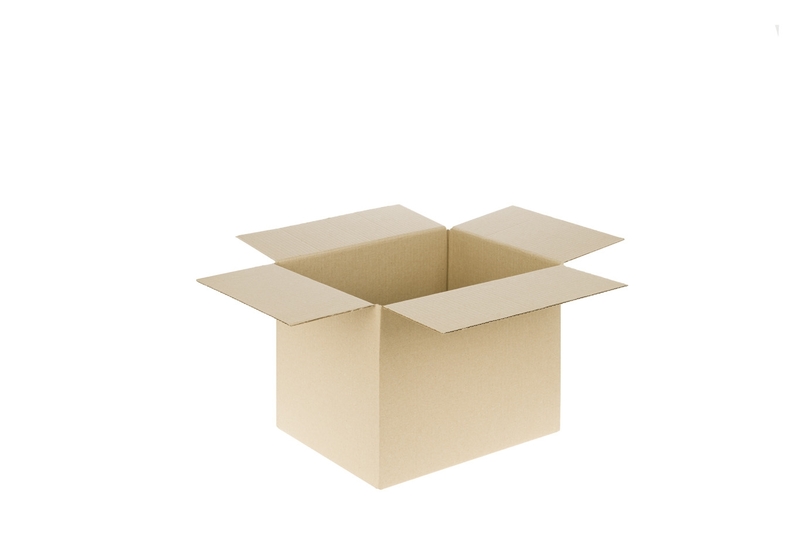 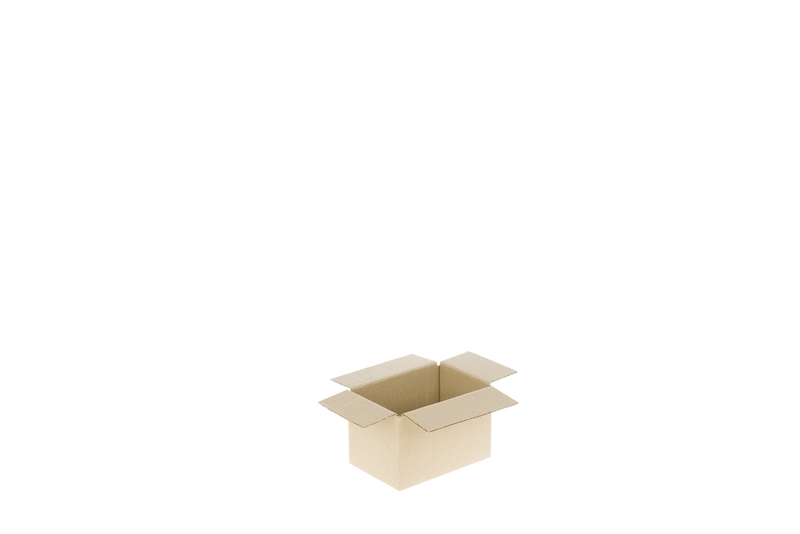 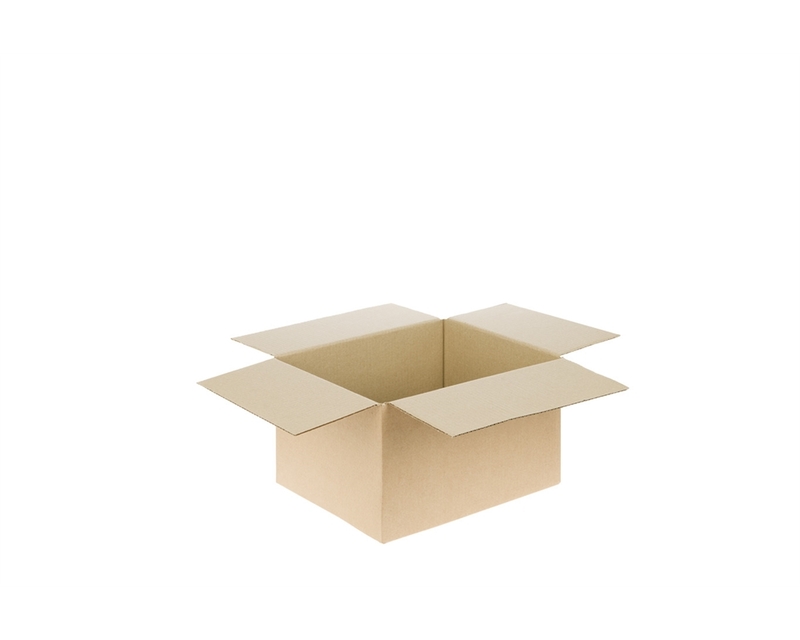 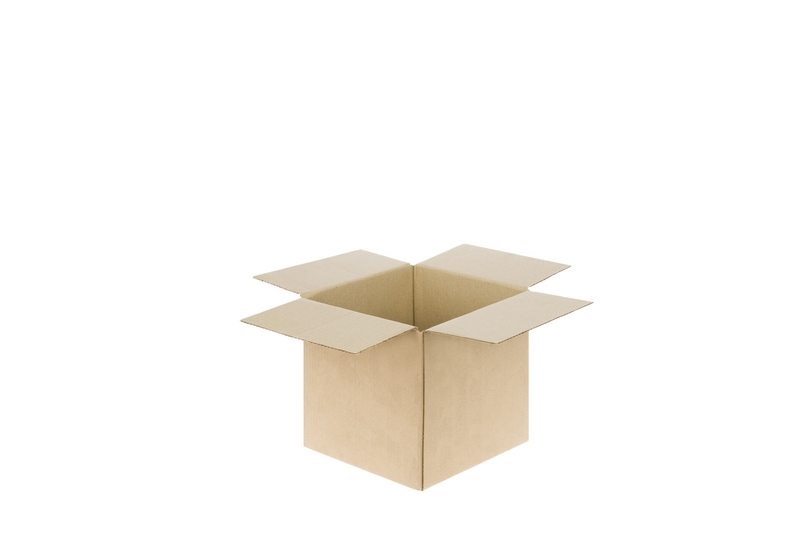 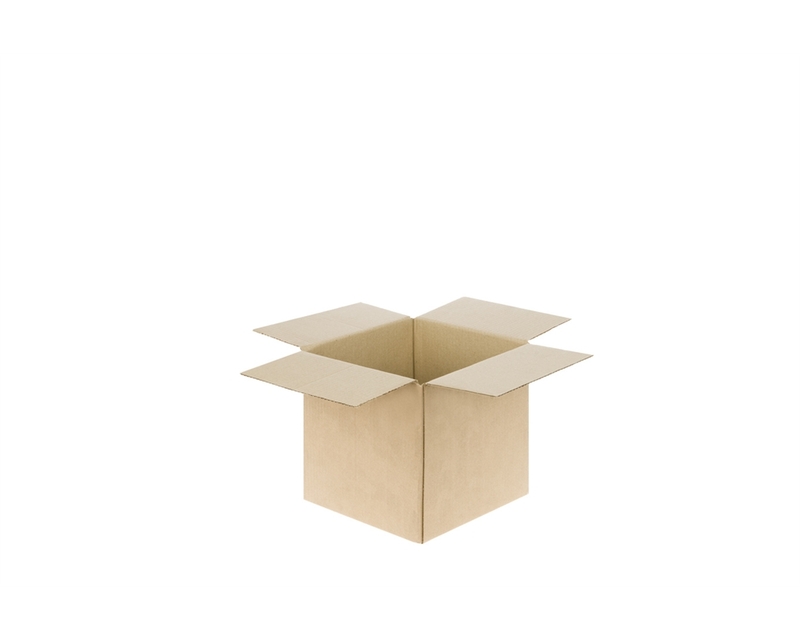 Our single wall cardboard boxes are tailored to ship lightweight products that are easy to seal with tape. 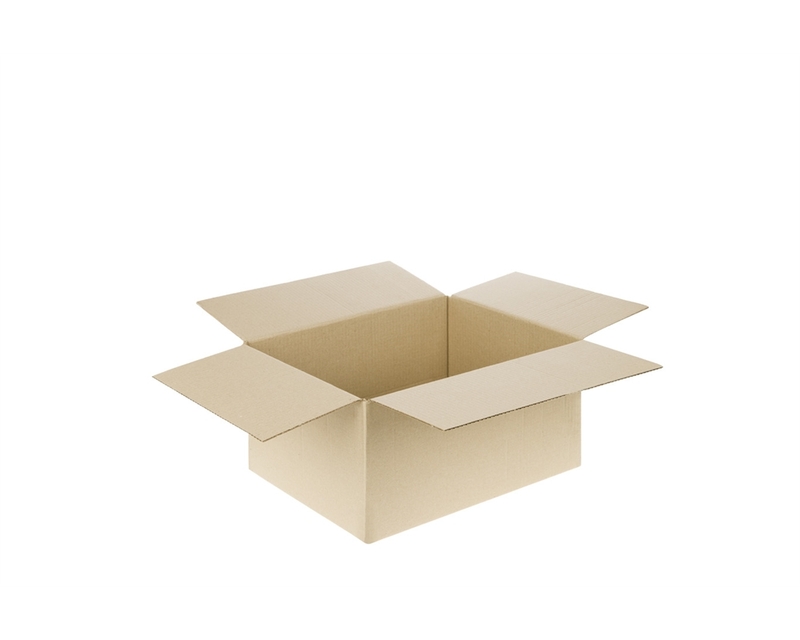 Made out of recyclable corrugated paper, our cardboard boxes are an eco-friendly way to deliver your products to your customers. 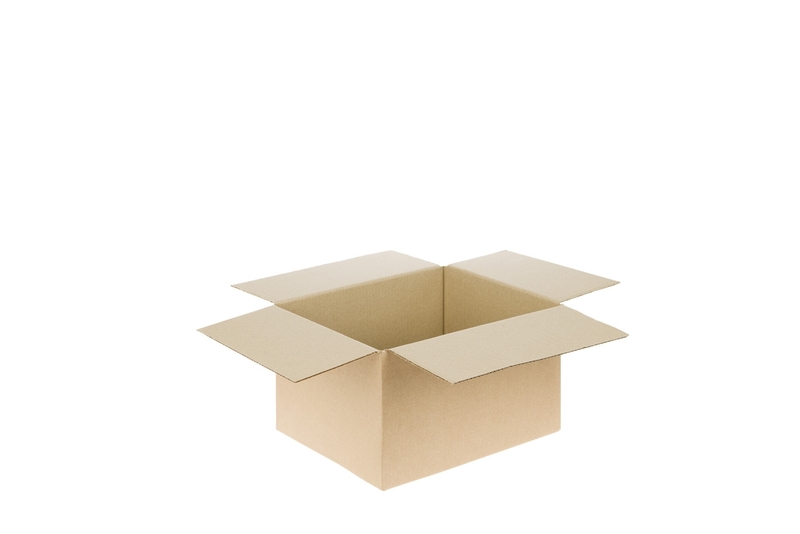 Browse our range of single wall boxes to find the dimensions that suit you! 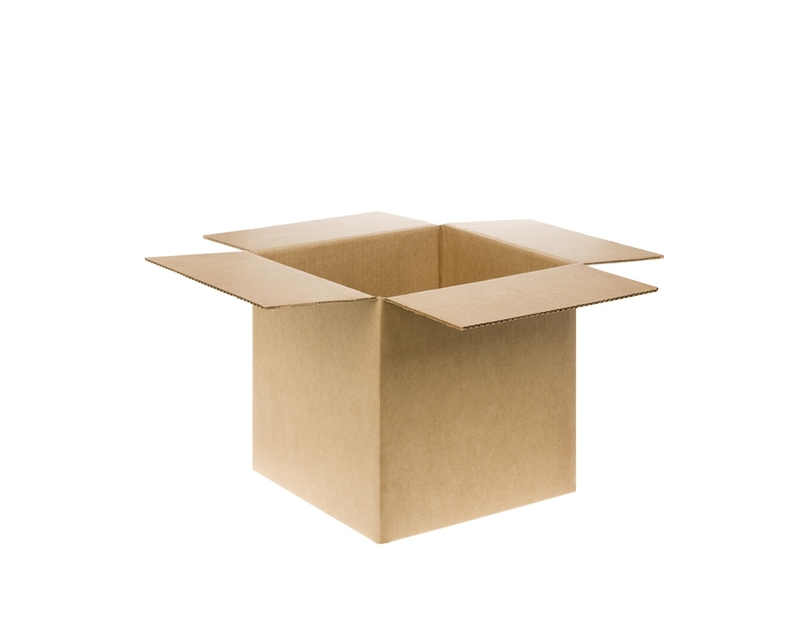 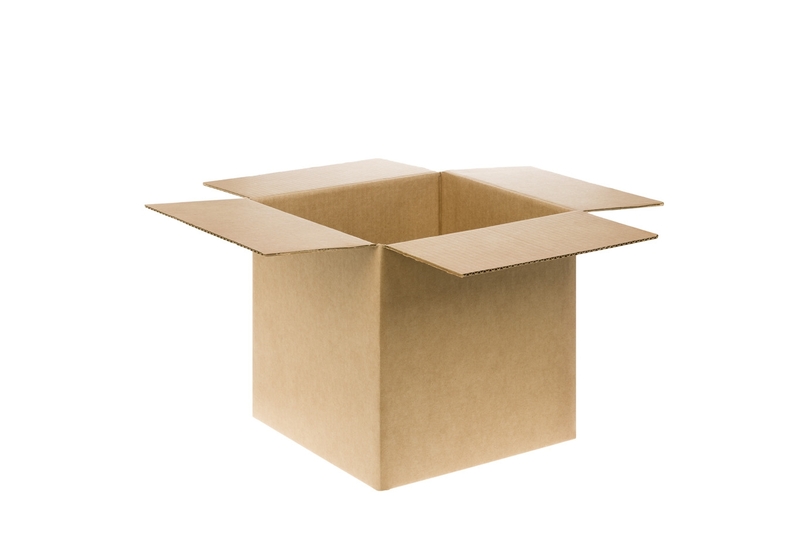 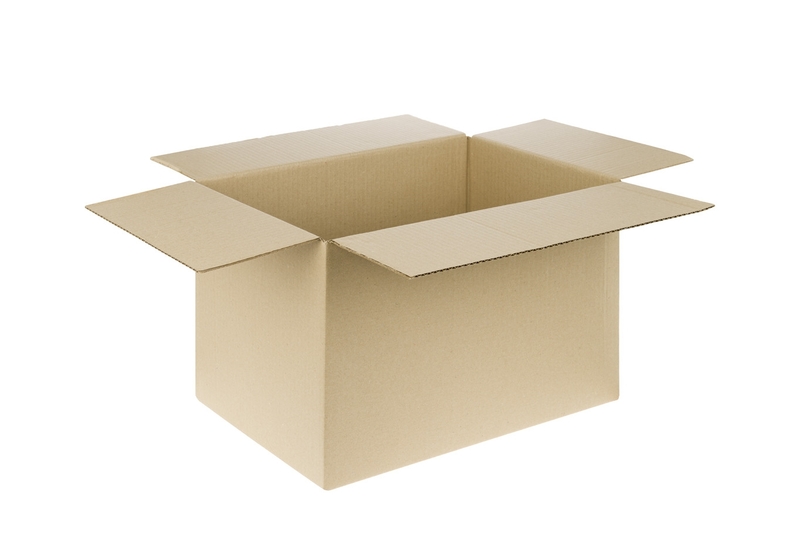 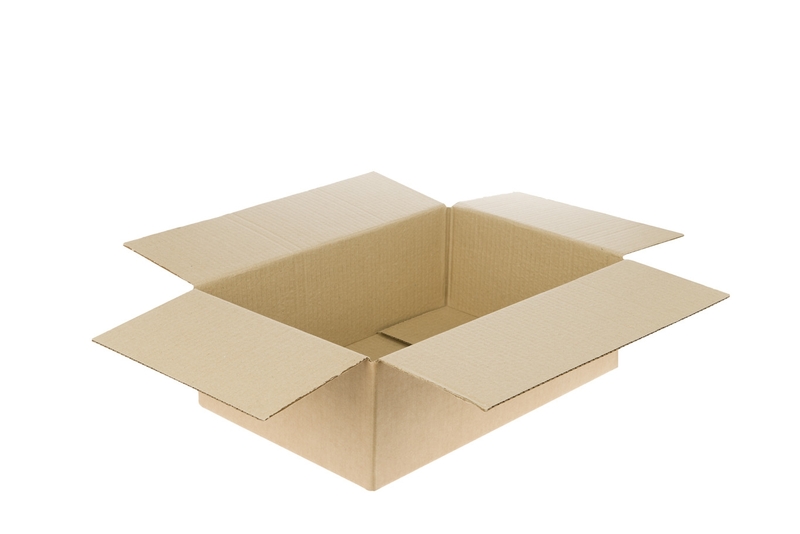 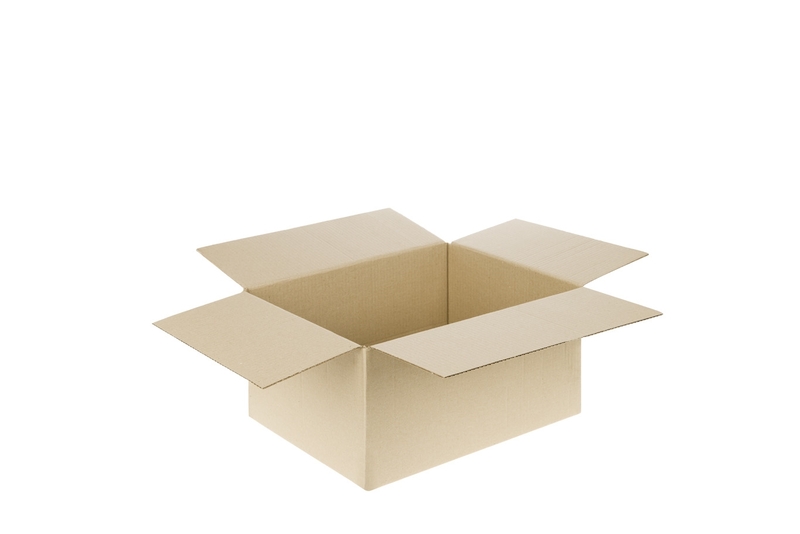 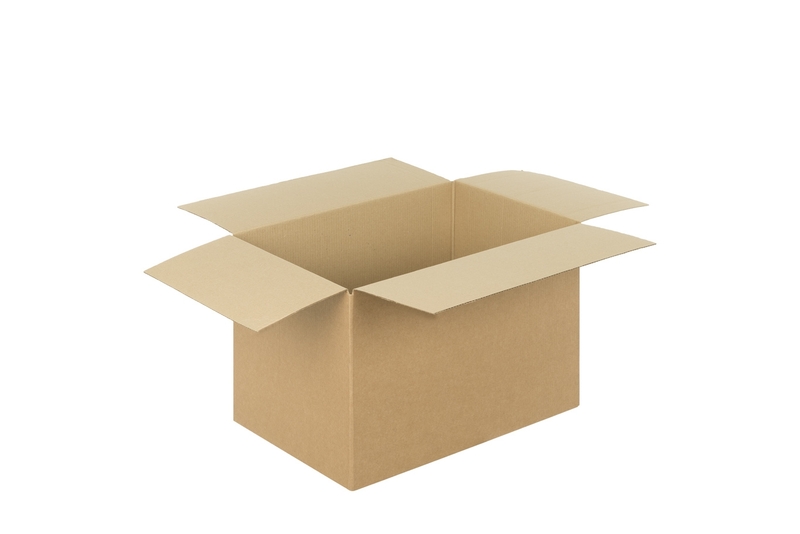 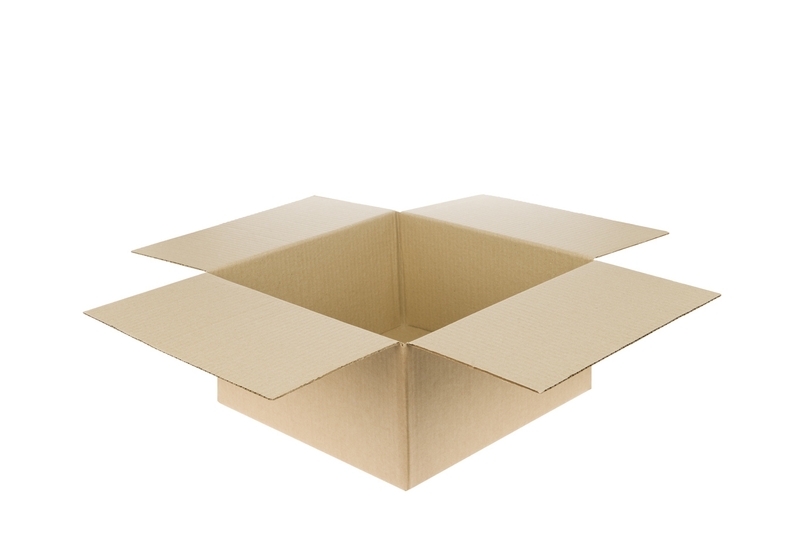 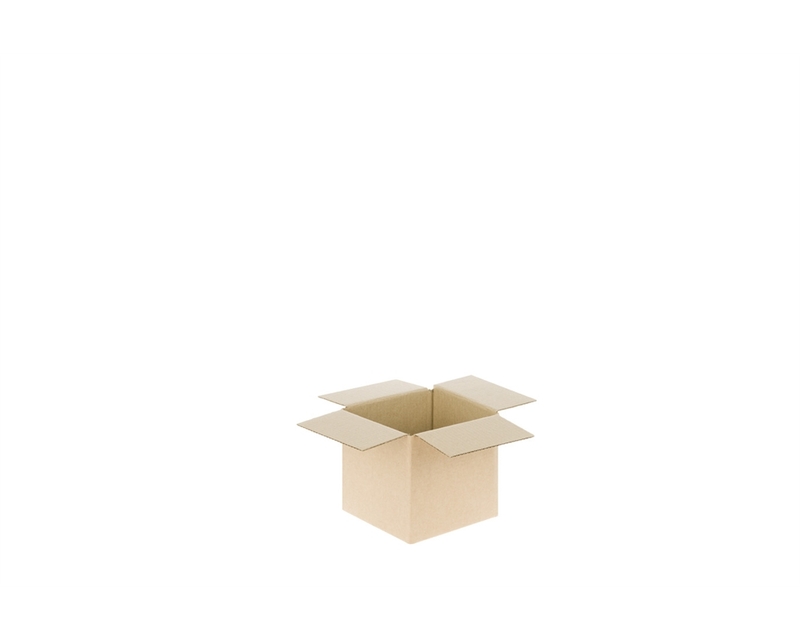 When an e-commerce business ships products using single wall cardboard boxes, the boxes should support drops, shakes and – most importantly – side impacts while moving on conveyor belts. 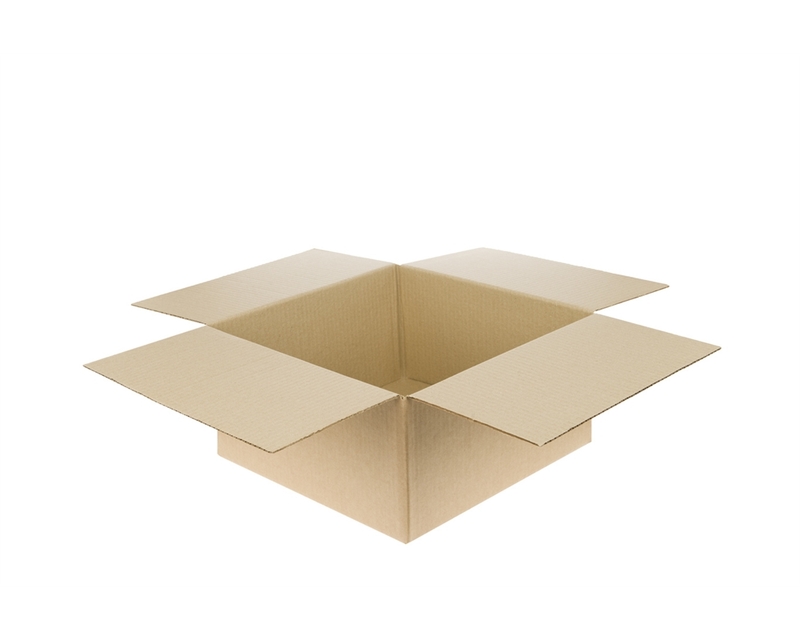 The recommendation of a maximum weight of 10 kilograms may vary depending on the nature of the product and the void fill or protective material used. 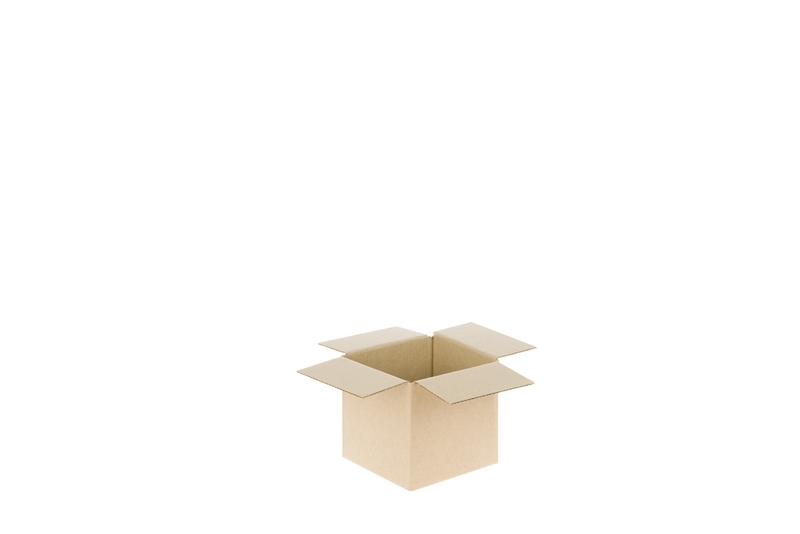 It also may vary depending on the shipping method used. 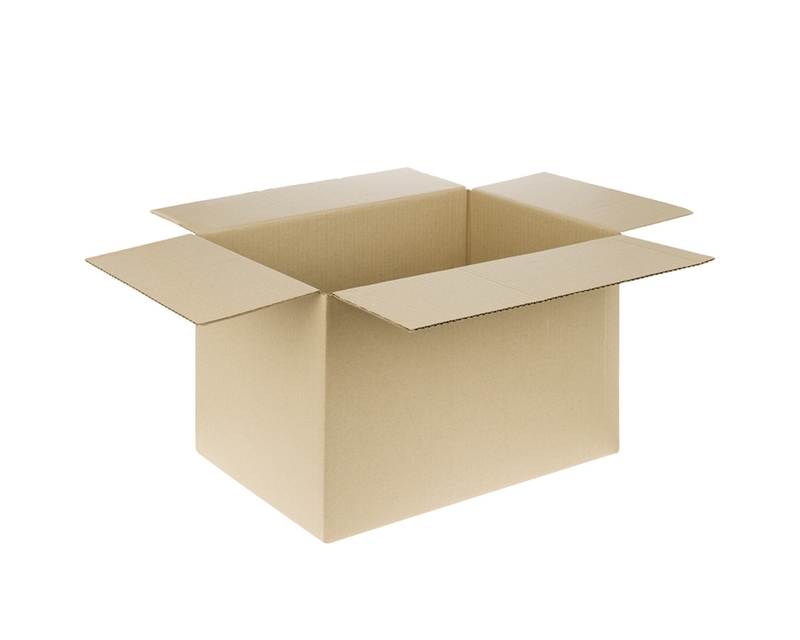 If you would like the security of knowning that your boxes will fully protect your product, please contact our Customer Service. 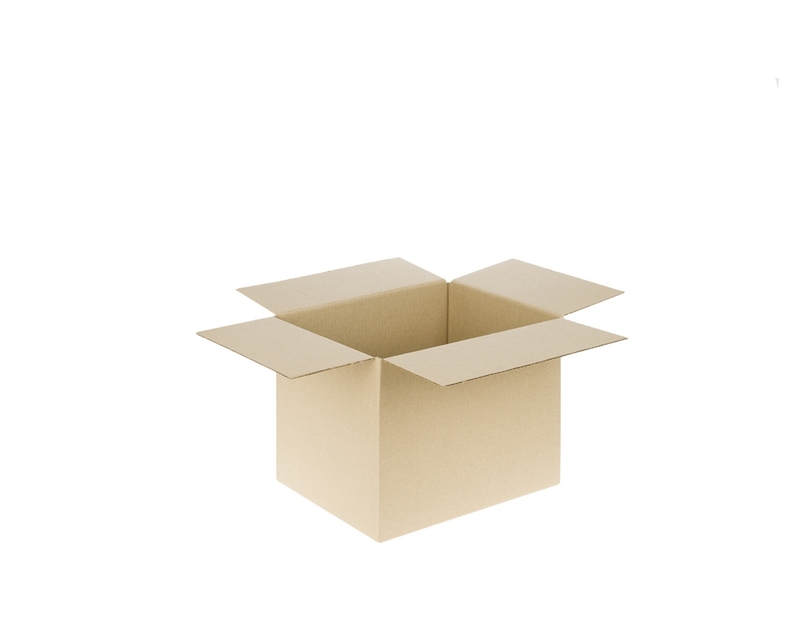 We can offer you a DISCS ™ test for your product. 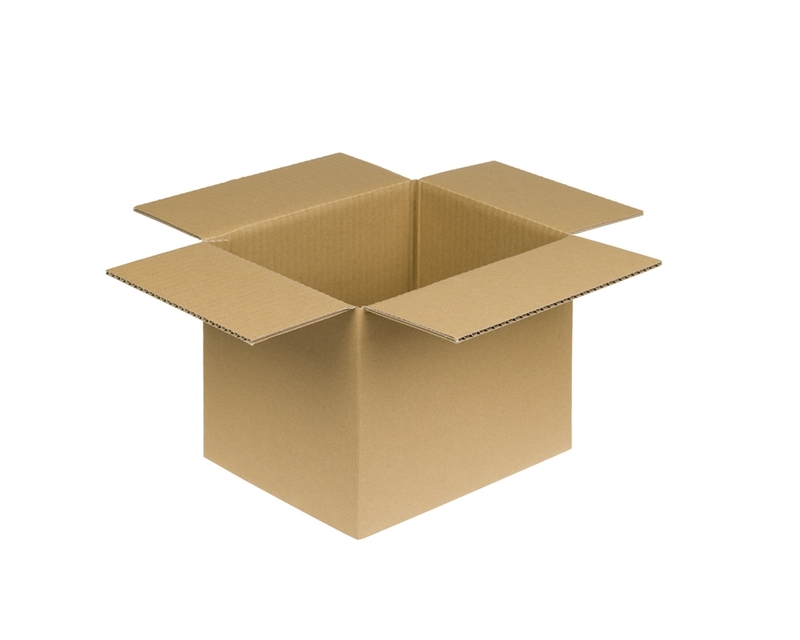 Get in touch with us by phone at 0808 1691 030 or e-mail at shop@dssmith.com, and we’ll send you a quotation.